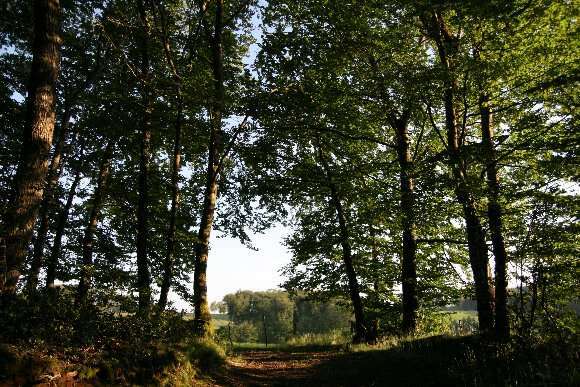 Our forests are located at Imbert, in the district of Arpajon-sur-Cère, near Aurillac, in the south of Cantal in Auvergne (France). Our sylviculture is made of 40 hectares of wood, almost exclusively dedicated to firewood production. We cultivate our forests using the technique of selection cutting, which allows us to produce firewood regularly avoiding deforestation which disturbs our area’s wildlife.